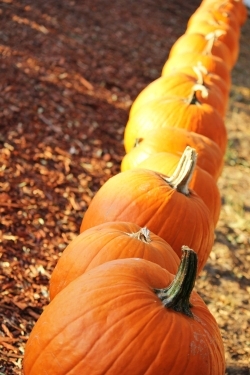 Enjoy a guided tour of our farm with an emphasis on pumpkins. Learn about pumpkins, observe pumpkins growing in the garden, and pick out a pumpkin to take home from our pumpking patch! The cost for the pumpkin tour is $8 per person and $2 per pumpkin. 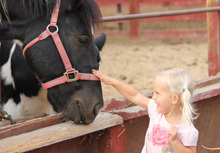 When you reserve a tour in October, we will charge $10 per child. Adults will be charged $8 and are welcome to take a pumpkin for an additional $2. Because of high demand, we will continue our pumpkin tours into November.